We were not prepared to bring home any milk because of my dipped supply and travel conditions. We were moving about different cities, flights, road trips. I did not want to risk any milk contamination so we decided to dump. Only till the last leg of our trip where we were in Vancouver and just 1 hotel for the last 4 days, I decided that I wanted to bring home some milk. 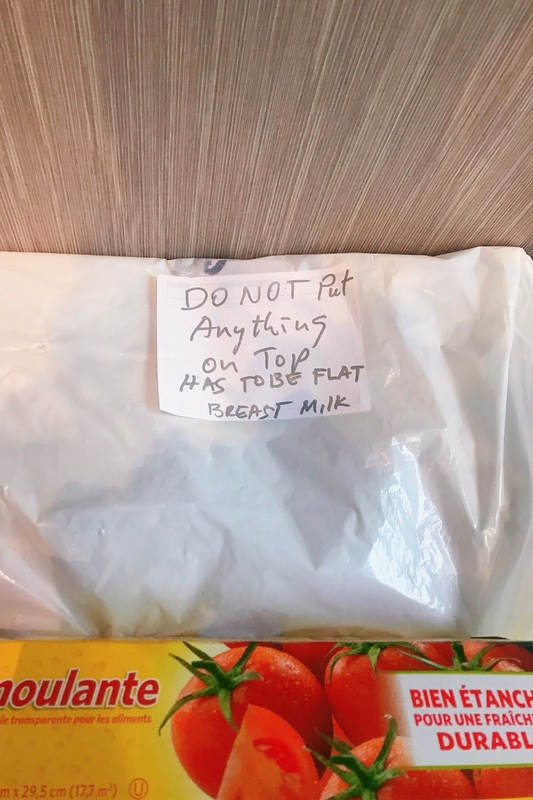 Still, I only kept milk which I expressed in the hotel. We were out in the day so the milk expressed then still goes down the drain. First bag to be kept! 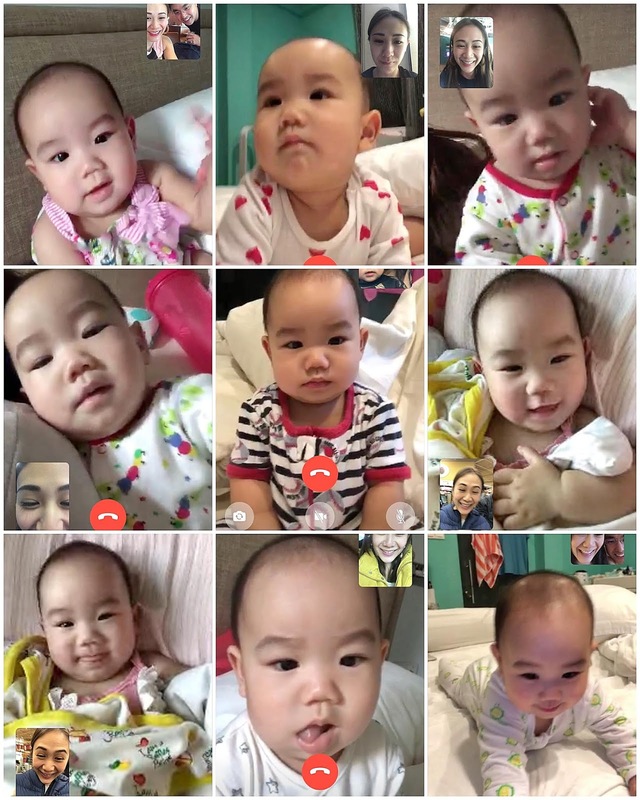 Thankfully, Alvin was supportive; though he did tell me we reached our 6 months mark and I can stop, he knows better that his wife is a very determined person so he didn't say much and let me do what I want hahaha! Alvin googled for a location to get us a styrofoam box and ice packs. We ended up getting Coleman icebox because the price was too close and we can reuse the icebox! Logistically, it is really very troublesome!! The moment I decided to keep some milk, we were 2 days away to Vancouver, I live-chatted our hotel, Sheraton Wallcentre Vancouver Hotel. My message was "We would like your help to freeze some breastmilk to take home to our baby. How can we go about this please? Thank you." They promptly responded in less than a day. They said yes, they would be able to assist, just have to inform during check in. I would use mini bar fridge and every morning, I would bring the milk bags down to bell counter before we went out. They pass me a tag with the indication. As every time I went down, it was a different staff on duty, I just tell them how I need the milk to be frozen which was, placed flatly. To be honest, I wasn't sure if it would be frozen the way I hoped for but at this point, it didn't really matter as long as it's frozen right? On the last morning, handed them the iceoacks & blocks together with the milk bags, they need to be frozen too. On the day of checkout, we waited till the last 20 minutes where we were due to the airport before we collected the milk. 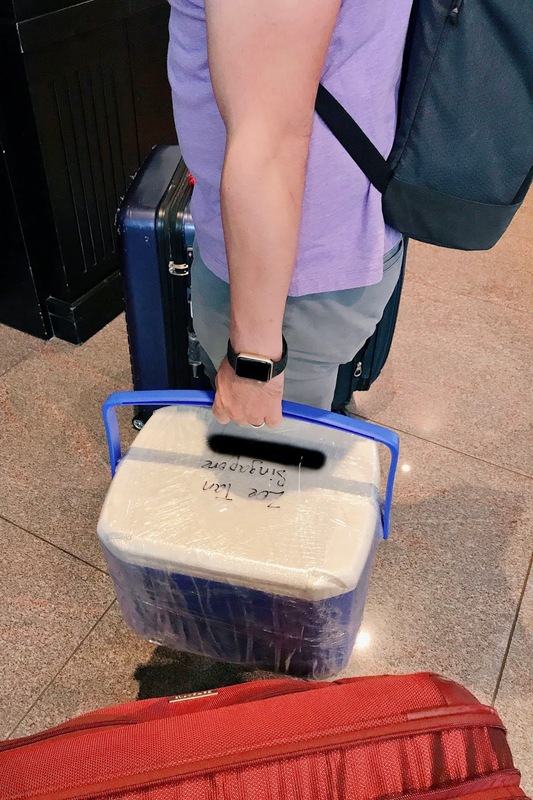 Handed them the cooler box to store all the milk bags before we went to a corner to repack, add in the ice packs/ blocks and tape up for check in. 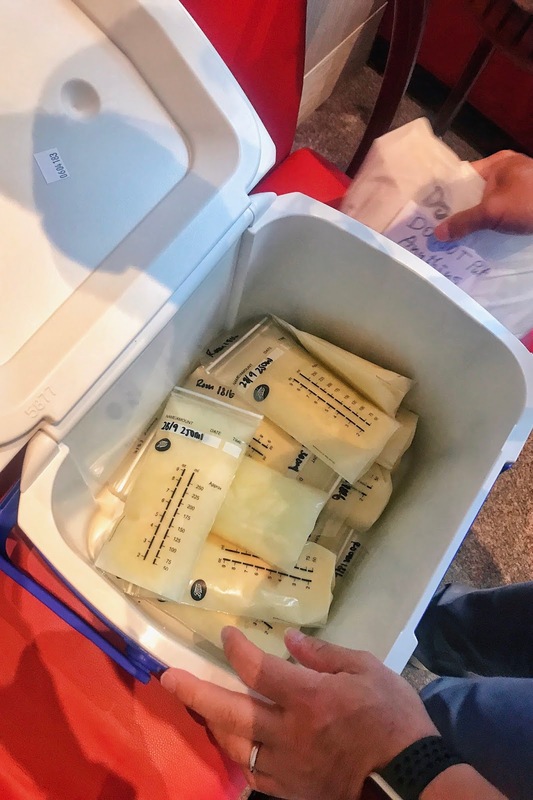 I Instagram-storied briefly on how I would be bringing the breastmilk home because a few of you asked. 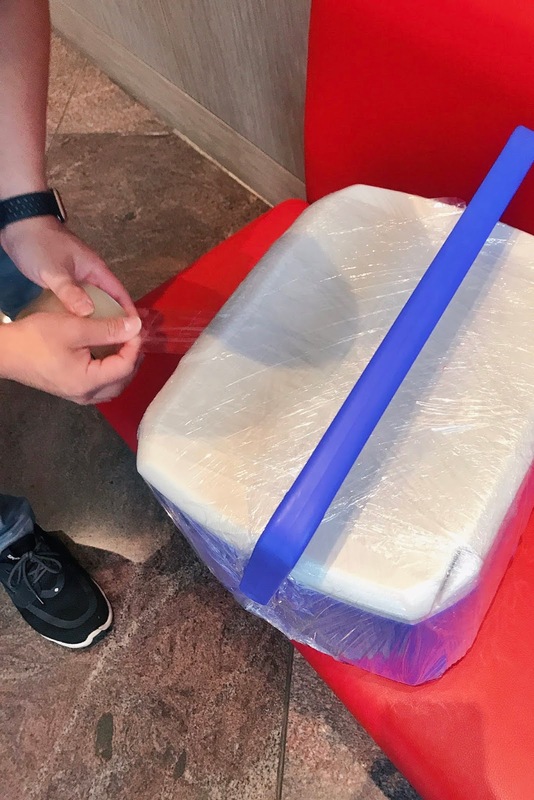 One of the readers suggested to me to clear wrap at the airport instead of taping it up because it will cause the cooler box to be real sticky. What a good reminder, thank you! Alvin's fast thinking got us to the supermarket the day before for a roll of clear wrap which cost just $2 hahaha! 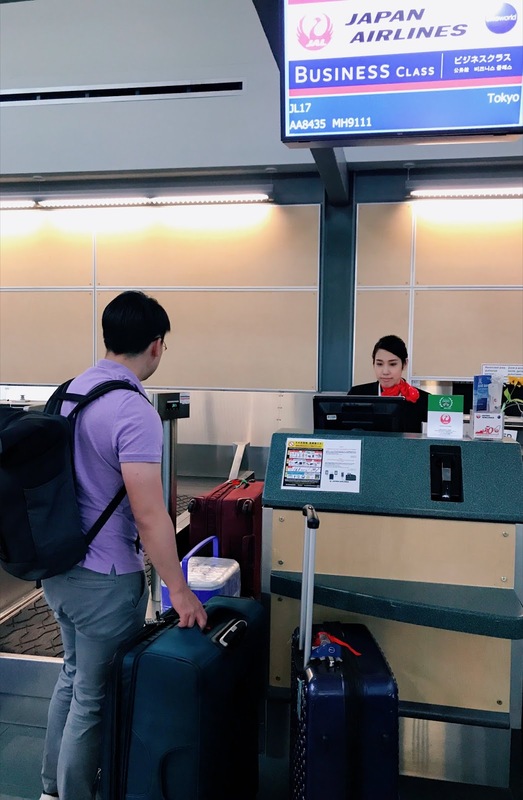 We saved quite a lot since we didn't have to pay $30 at the airport!! As clear wrap was thin, we went over the icebox with tape afterwards. After clear wrap and tape, we wrote my name and details on the box for check in. 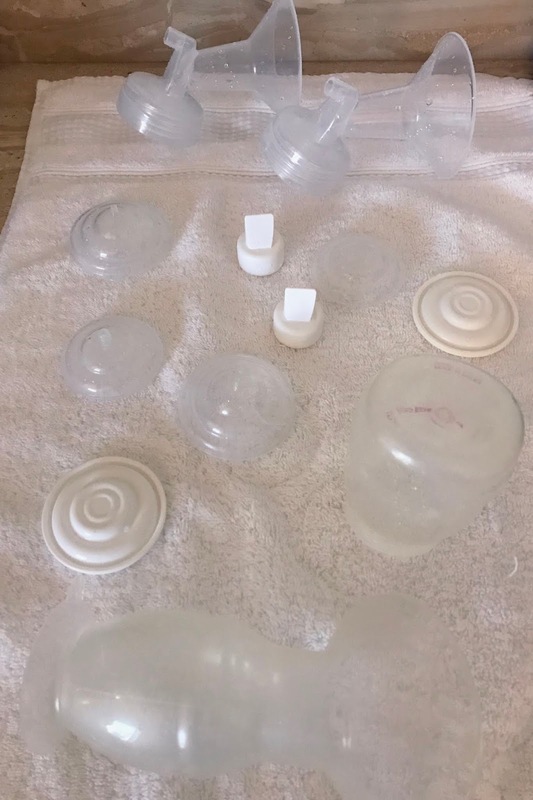 Breast pumps. I brought 2 just in case anyone fails on me. 1 portable freemie and spectra S1. 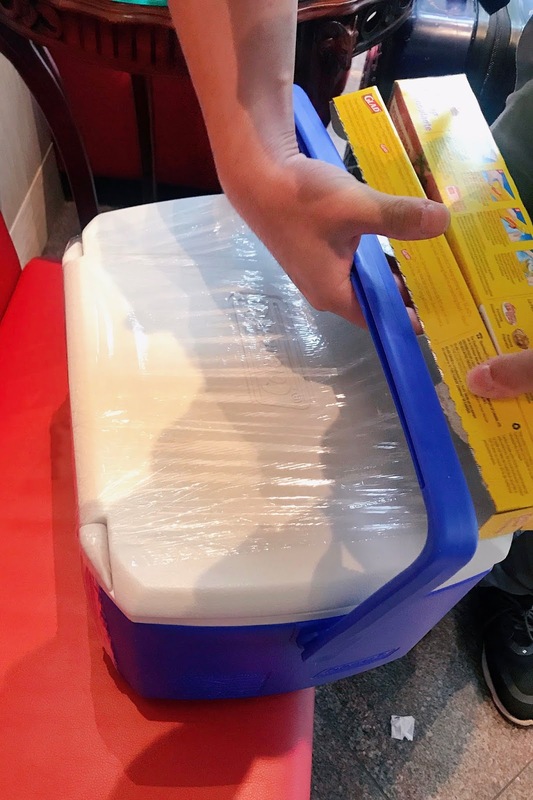 We used 6kg of ice packs & ice blocks for 15 packets of breastmilk amounting to 4litres in a 15 litres ice box. Our total flight + travel time from Vancouver to home was 22 hours. We didn't bring many of the above from home, we just bought them from the supermarkets in Vancouver. My drying table in the hotel. Sterilizing tablets which you can get online. Each tablet into the water can last for 24 hours. Which means you can wash the bottles quite a number of time. 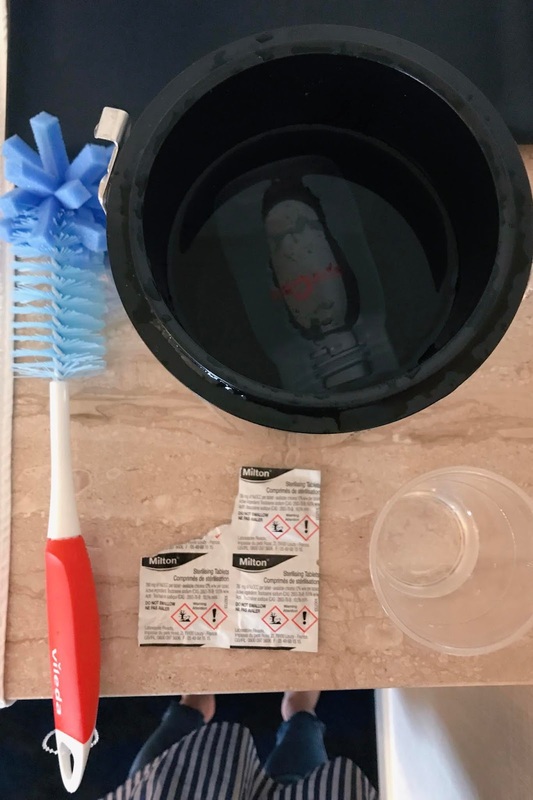 I would use the bottle liquid and brush to clean bottles once before putting it into the water for 10 minutes minimum. 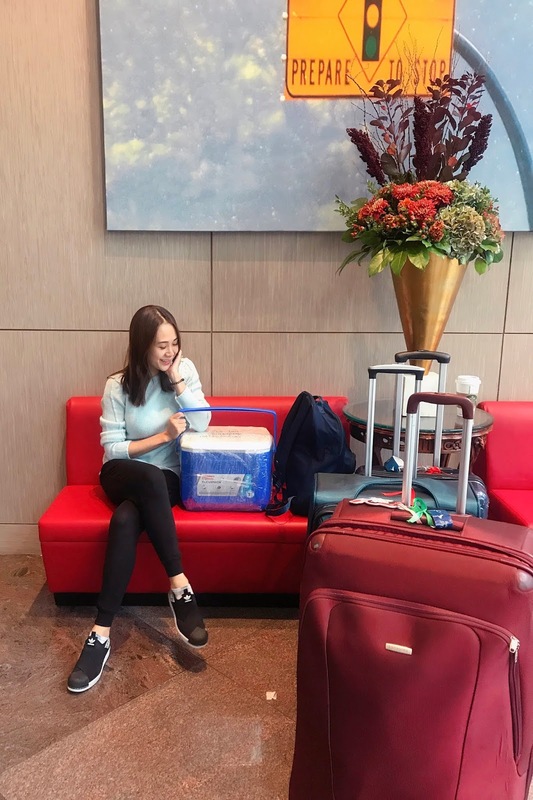 Luggage and ice box checked in!! So much logistics, carrying around an extra 10kg load just for 4kg of milk. Worth it? I say yes, especially so because during the start of the holiday, I was pretty much low supply. With a lot of determination (pump on time, lack of sleep), I managed to increase. Milk, that's the only gift Arielle received this trip from mommy! 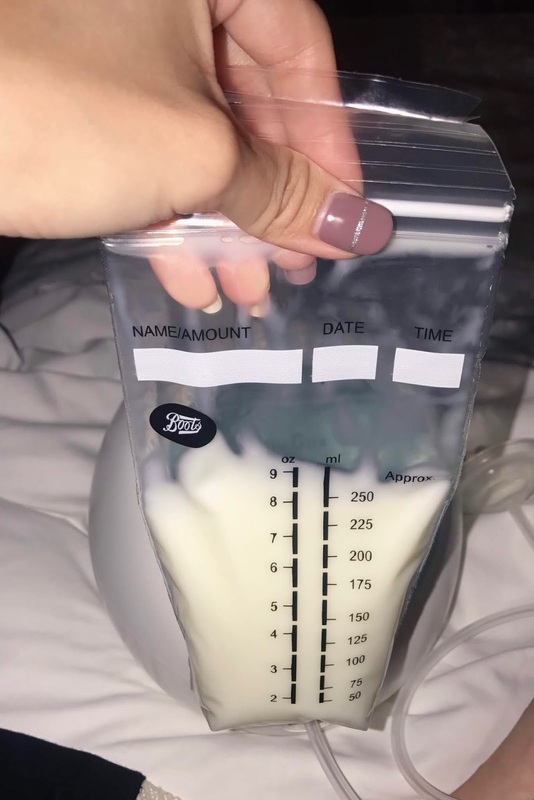 If you are also expressing and keeping milk on the plane too, prepare ziplock bags and cooler bag to bring down the plane. 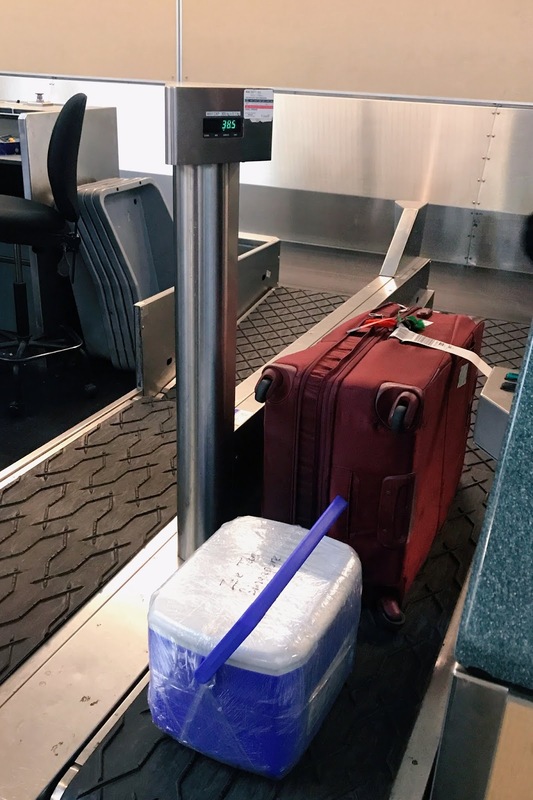 Inform the flight attendants that you will need their help to keep milk bags in the fridge. I will get hot water from the flight attendants to sterilize the bottles. I am not particular about the bottles being 100% dry so I would just put them back into a ziplock after I have washed them. I was flying on Japan Airlines and they gave me a packet of dry ice when I left. We had a transit and based on the airline website, there is an liquid exception for breastmilk.